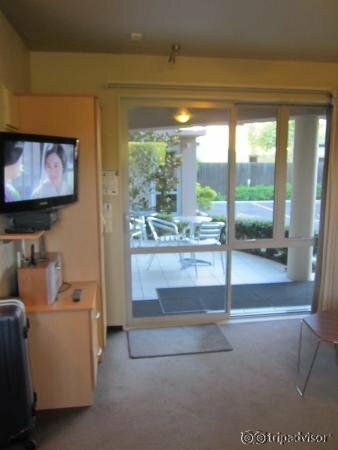 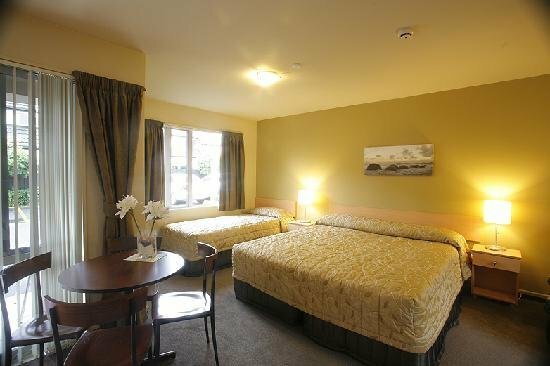 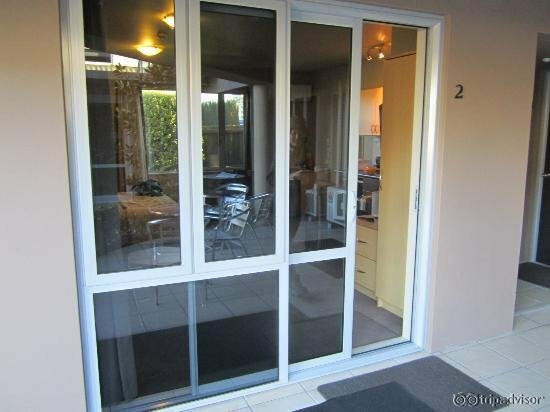 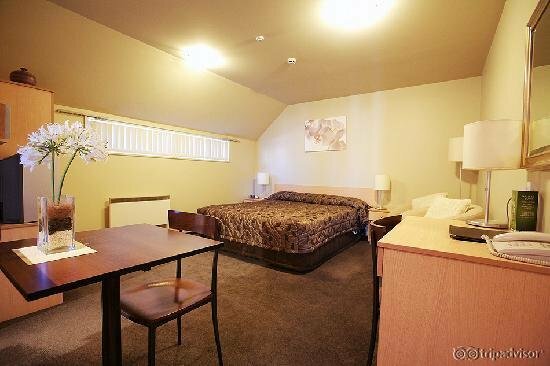 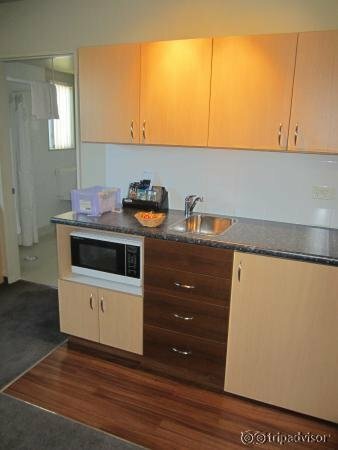 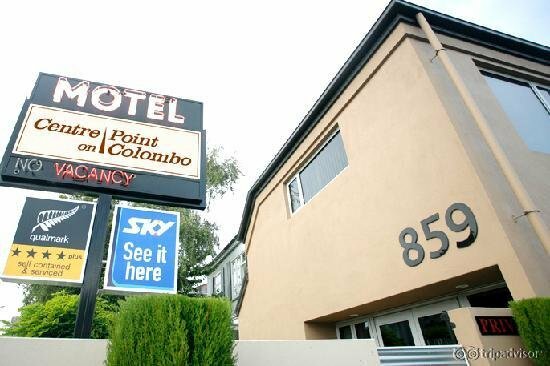 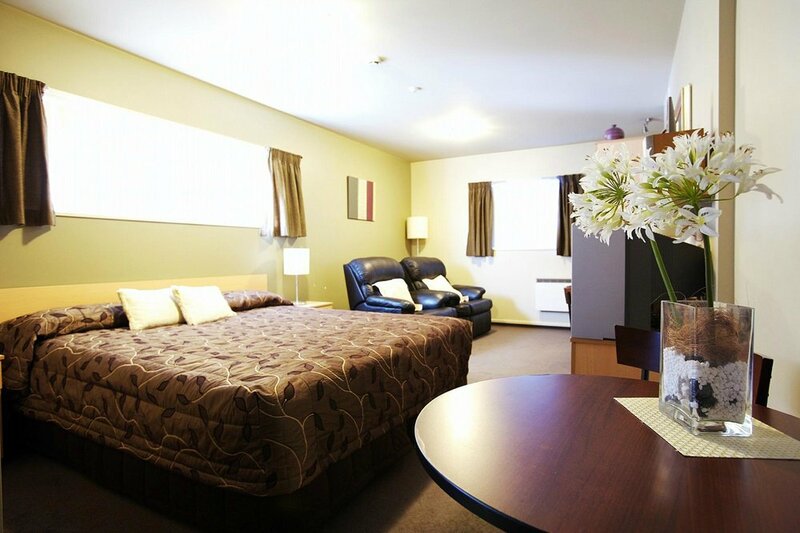 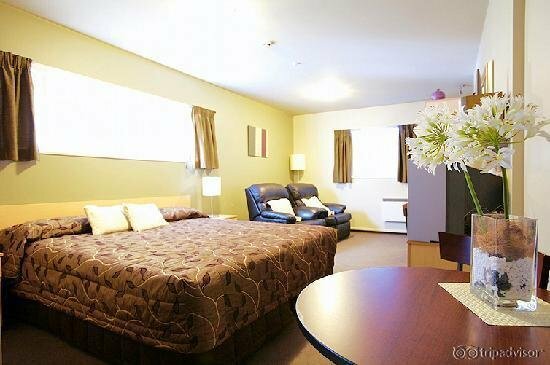 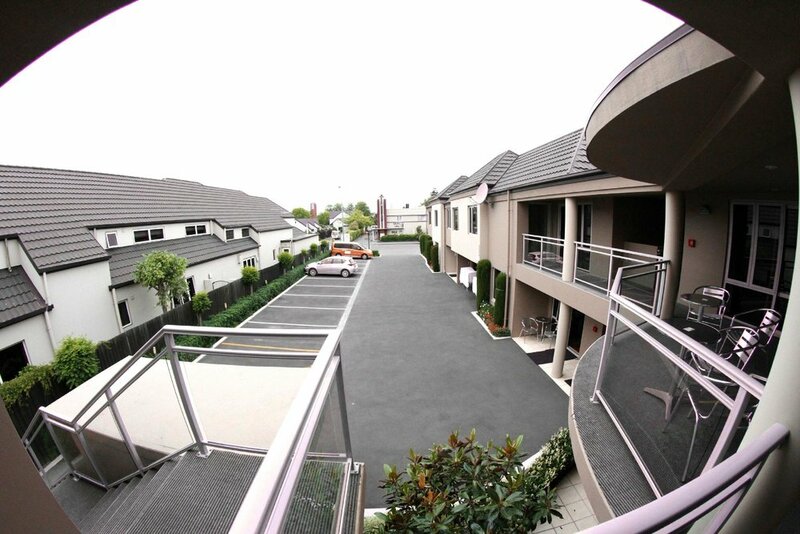 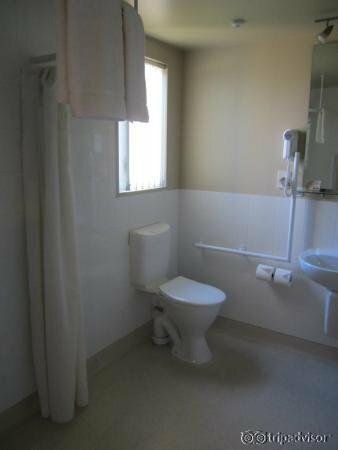 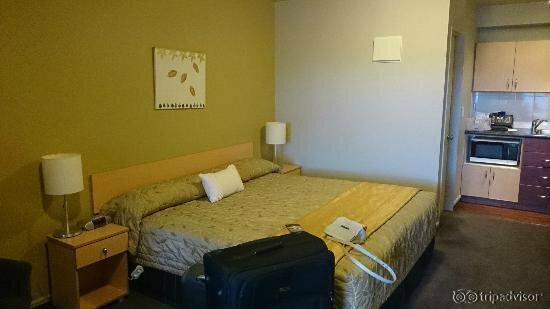 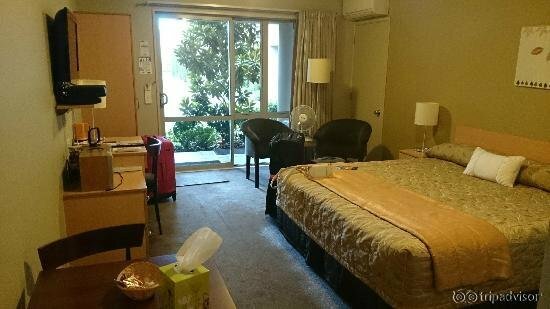 CentrePoint on Colombo Motel is Qualmark 4-Star Plus accommodation with modern facilities, a wide range of services, relaxed quiet atmosphere and free car parking, all in the heart of Christchurch. 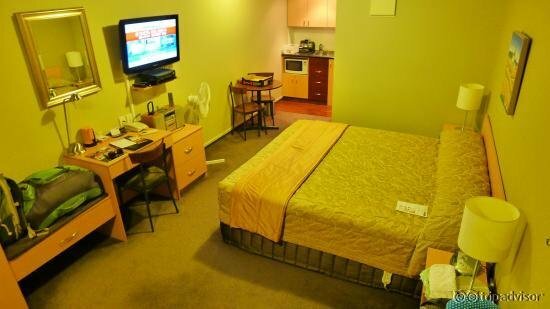 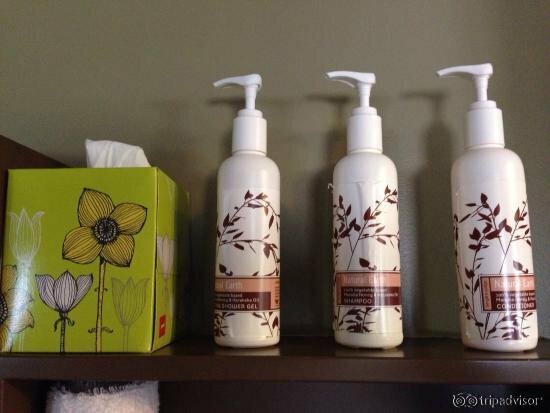 You will be only 5 mins. 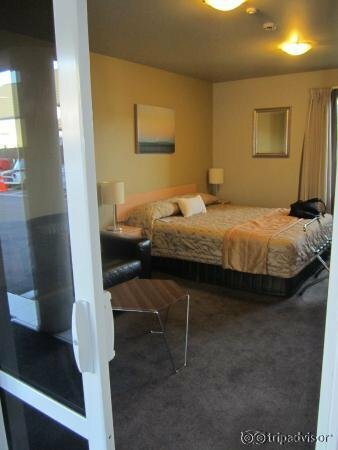 (450m) walk to Southern Cross Hospital and the Casino and 15 minutes walk to the "Re:Start" Container Mall - the new centre of Christchurch, and 20 minutes walk to the Botannical Gardens.